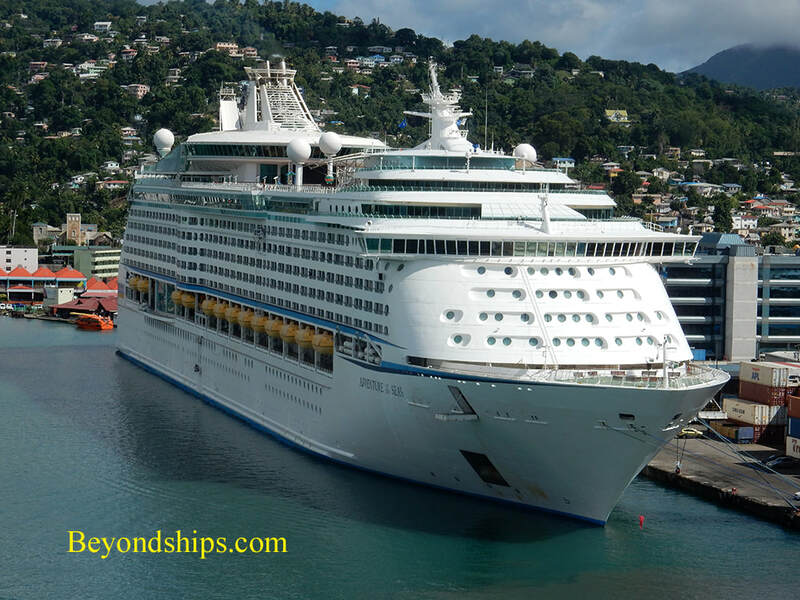 Above: Norwegian Breakaway at St. Lucia' Pointe Seraphine..
St. Lucia is an increasingly popular cruise destination. 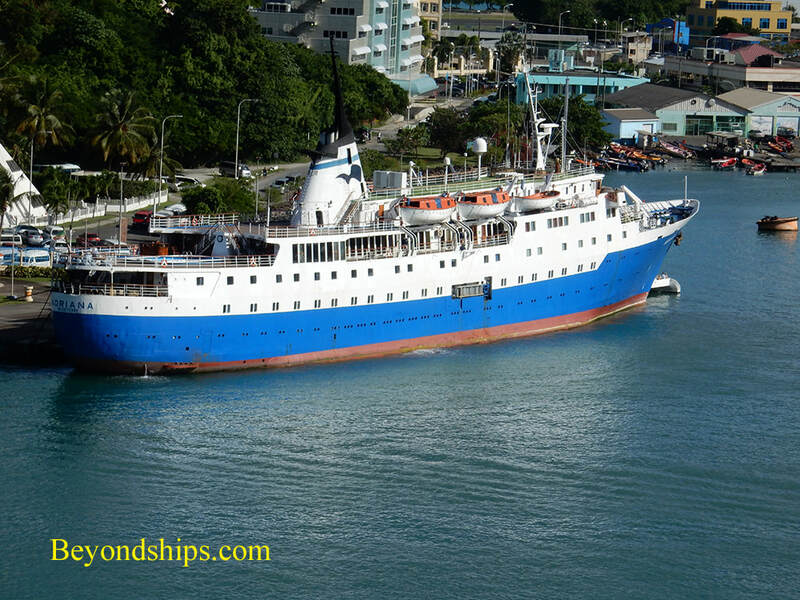 Here are a few examples of the ships that have called there. Right: Norwegian Jewel at La Pace Carenage. Above: Queen Mary 2 tendering off of Castries. Below: Carnival Victory at Pointe Seraphine. Right: In port with Carnival Victory was Celebrity Constellation. 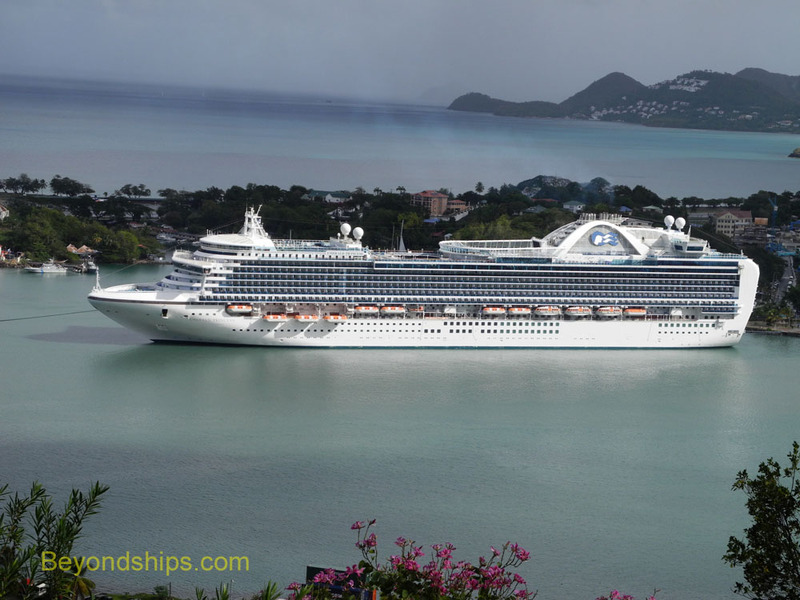 Left: Emerald Princess at Pointe Seraphine. Below left: Thomson Destiny, the former Royal Caribbean Song of America. 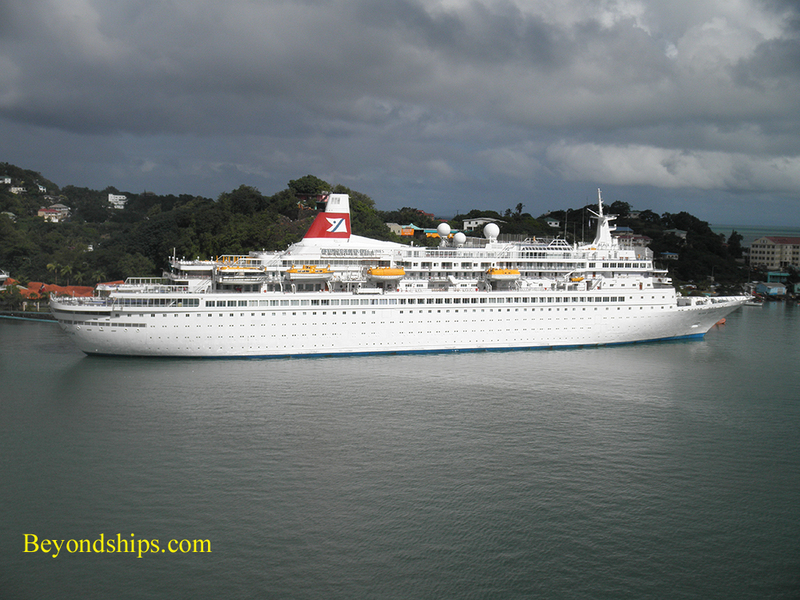 Below right: Black Watch of Fred.Olsen Line. 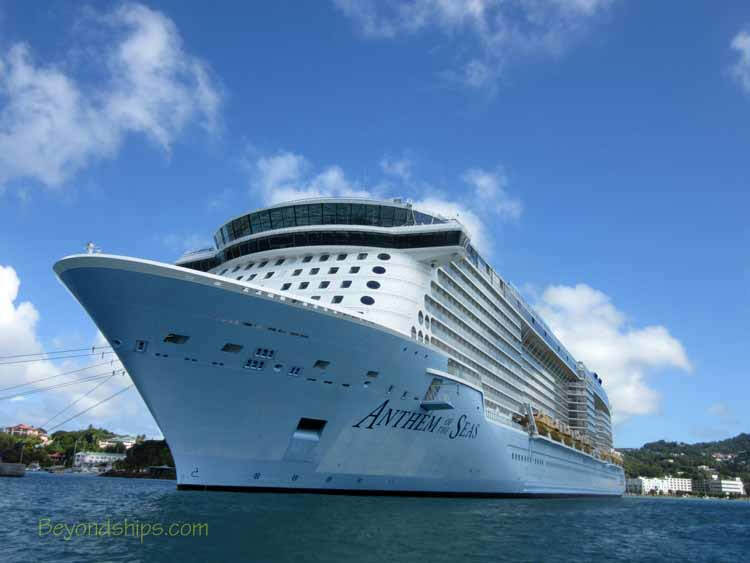 Above: Anthem of the Seas during her maiden call at St. Lucia. (See separate pictorial). 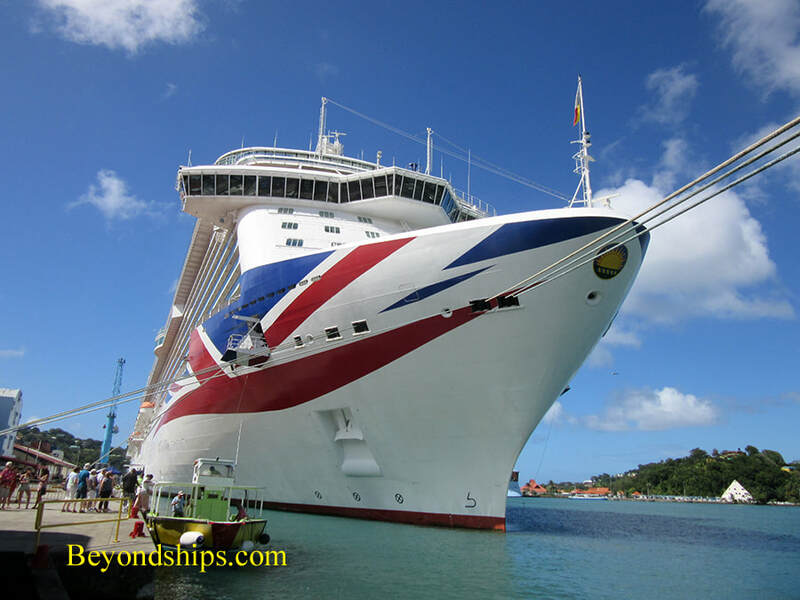 Below left: Britannia of P&O Cruises. ​Below right: Adventure of the Seas.